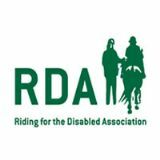 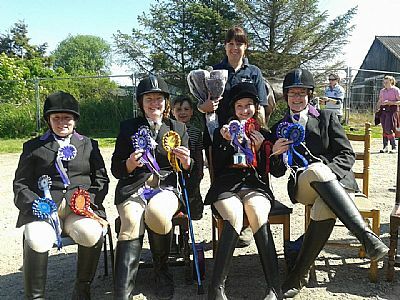 Here is our RDA group of ladies who took part in the Grampian & Highland Region Dressage Championships. 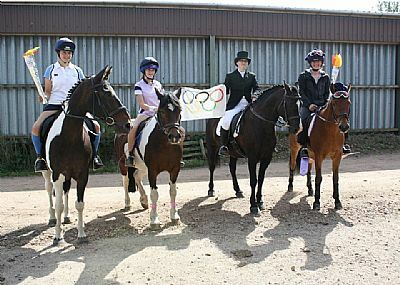 From left to right - Audrey Barnet, Lisa Howarth, Jo Linskey, Evelyn Hall, at the back Oliver and Nicola Martus (coach). 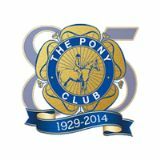 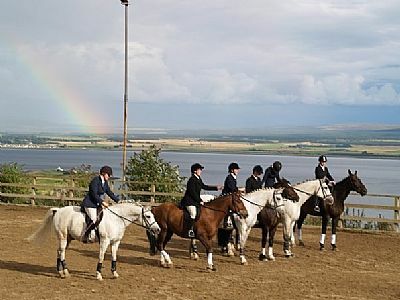 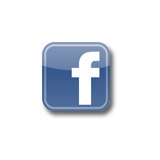 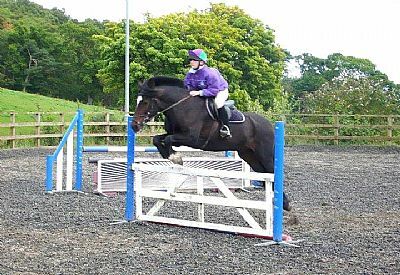 It took place on Friday 30th May at Cranloch Riding Centre, Elgin. 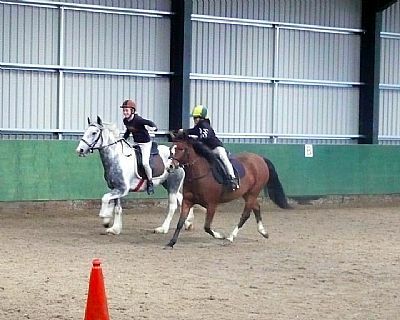 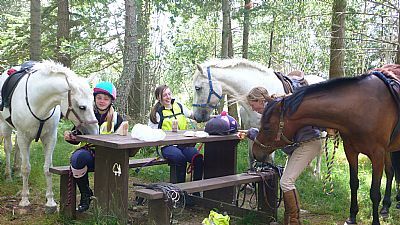 Horses that travelled to the event were Wilma (owned by Lisa, in working livery at BH), Charlie and Superted.